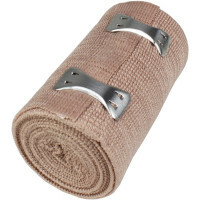 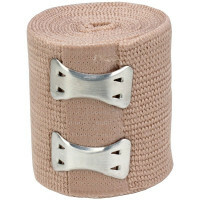 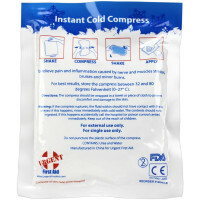 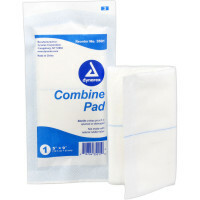 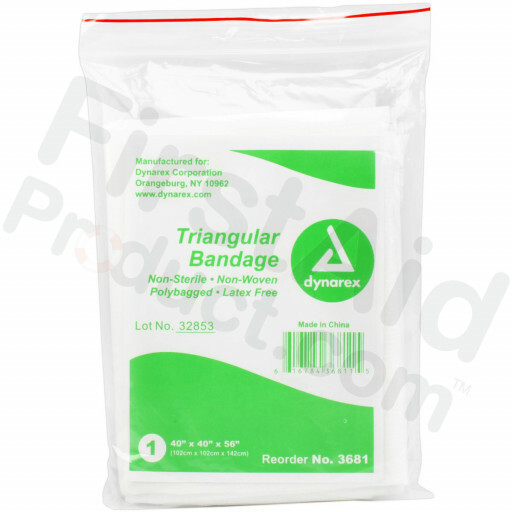 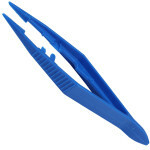 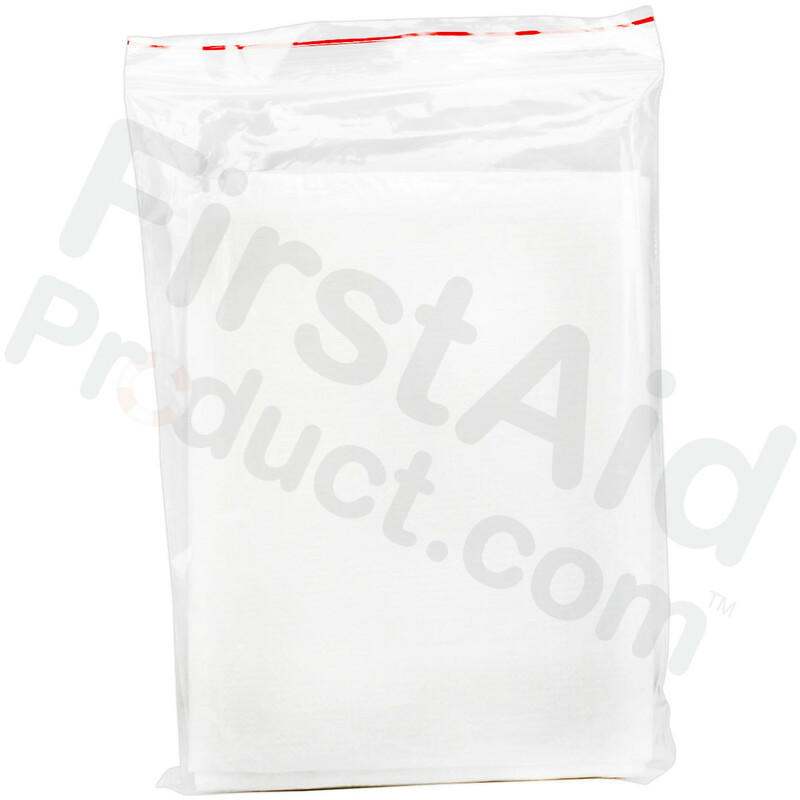 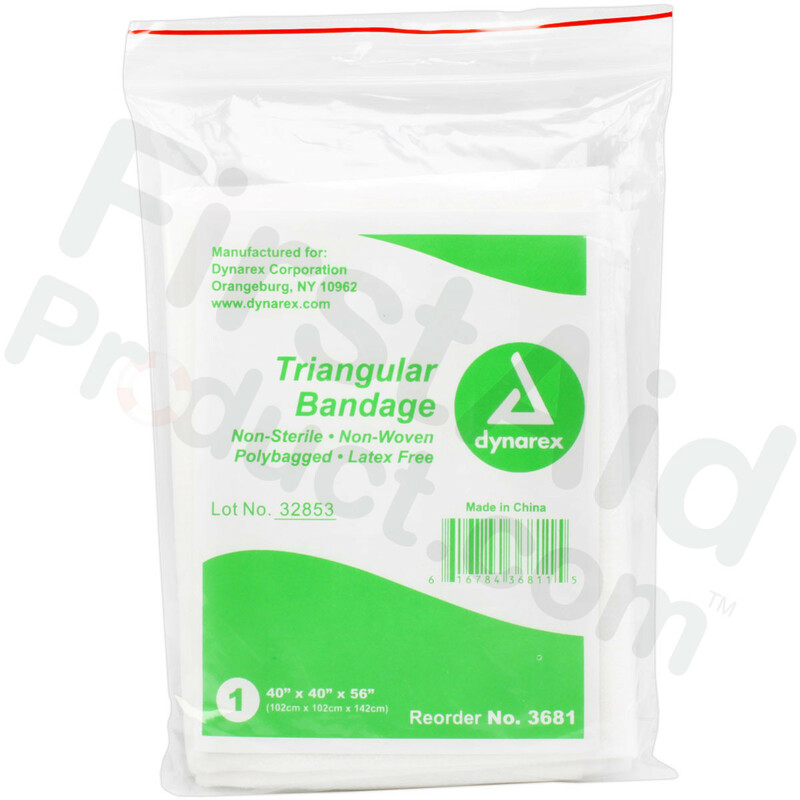 Use our non-sterile triangular bandage for head or appendage, as a handy arm sling, or even as a tourniquet. 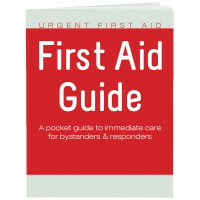 Keep this dressing handy for any emergency. 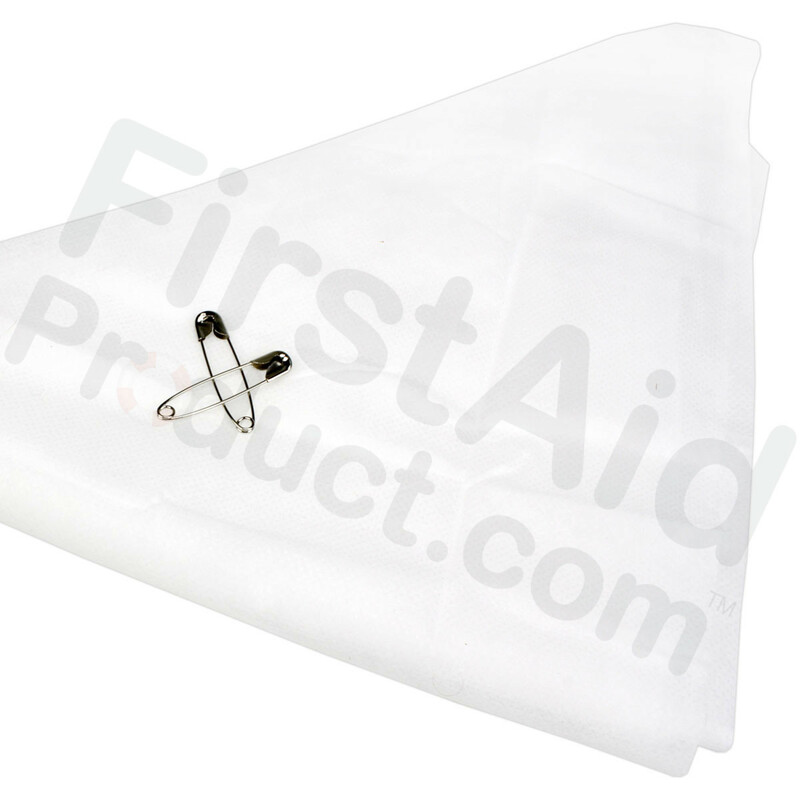 Two safety pins included. 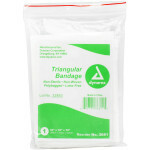 Triangular Sling/Bandage, with 2 Safety Pins - 1 each.